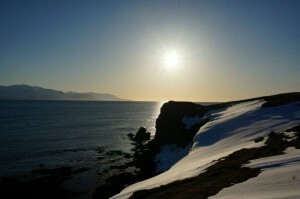 I just watched a very interesting piece on BBC Earth. 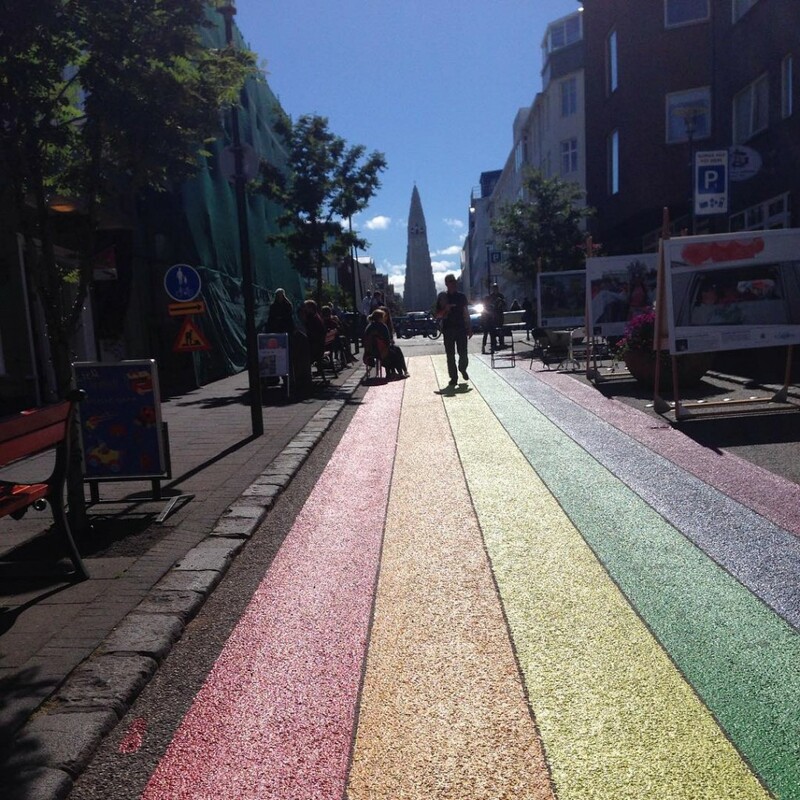 Melissa Hogenboom travelled to Iceland to search for trolls. It did not go quite the way she expected. This is one of the best programmes I’ve seen about this subject. If you have twelve minutes to spare watching this is a time well spent. Click on the link below to watch. 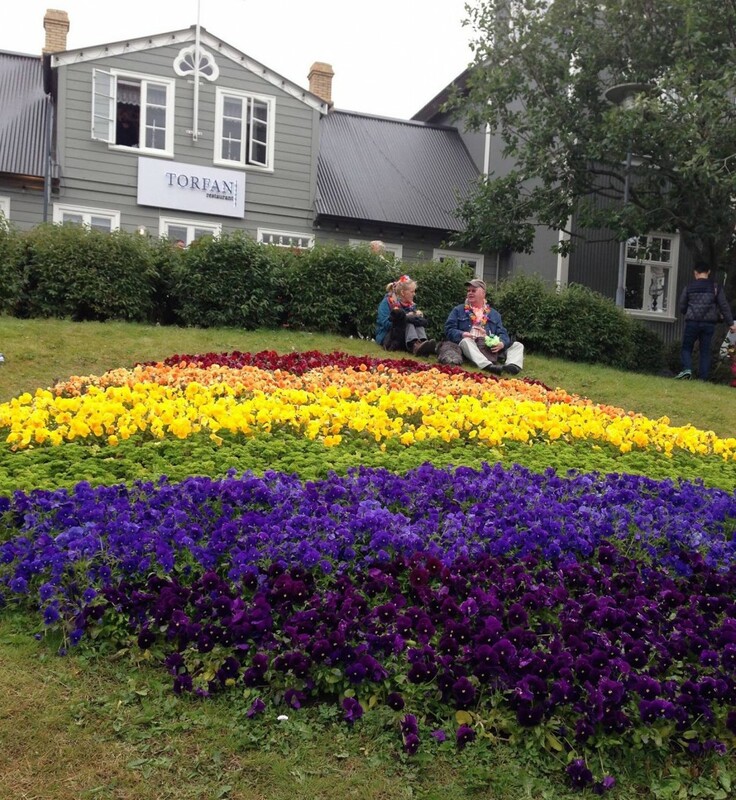 We went hunting for trolls and found a deeper truth. What on earth is Promming? I’m watching ‘BBC Proms: The Story of Swing’ on BBC4 at the moment. Enjoying myself immensely, dancing around my living room. Being there is even more fun though, so I wanted to tell everyone traveling to London about Promming. You’d think it was really expensive to buy a ticket to a Proms concert at the Royal Albert Hall, but it doesn’t have to be. 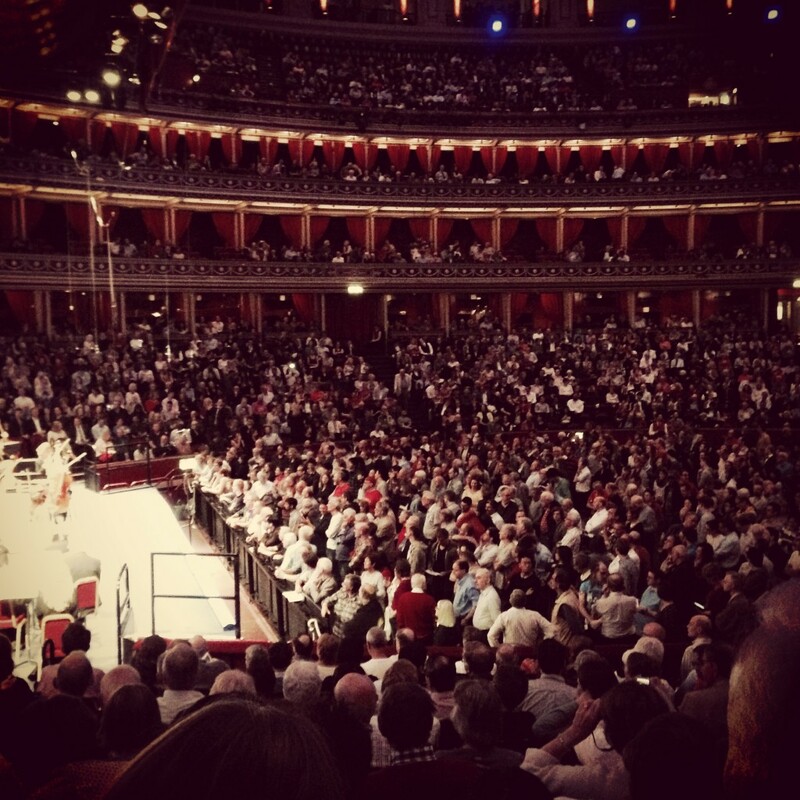 The popular tradition of Promming, standing in the Arena or Gallery areas, is central to the unique and informal atmosphere of the BBC Proms. 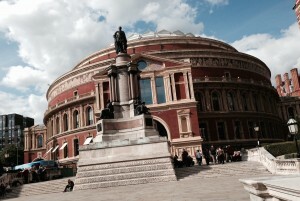 Up to 1,350 standing places are available for each Proms concert. All you have to do is turn up on the day of the concert and then you have the chance to buy a ticket for only 5 pounds. 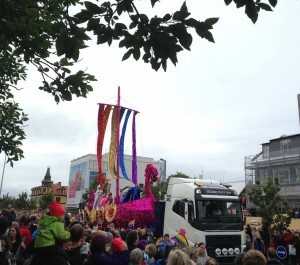 However, if you are going to a concert with famous performers or music loved by many, get there early and be prepared to stand in line for hours. 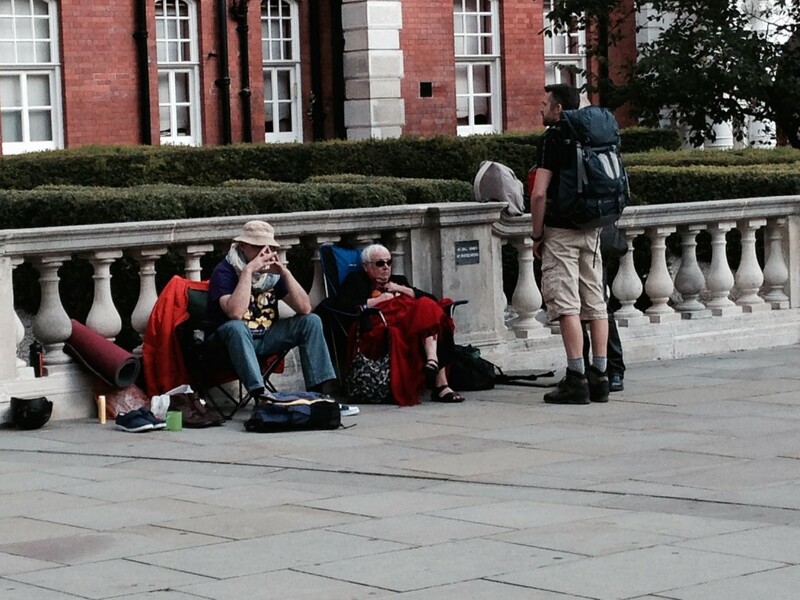 People are usually in good spirit so being part of those queues can be a whole lot of fun. 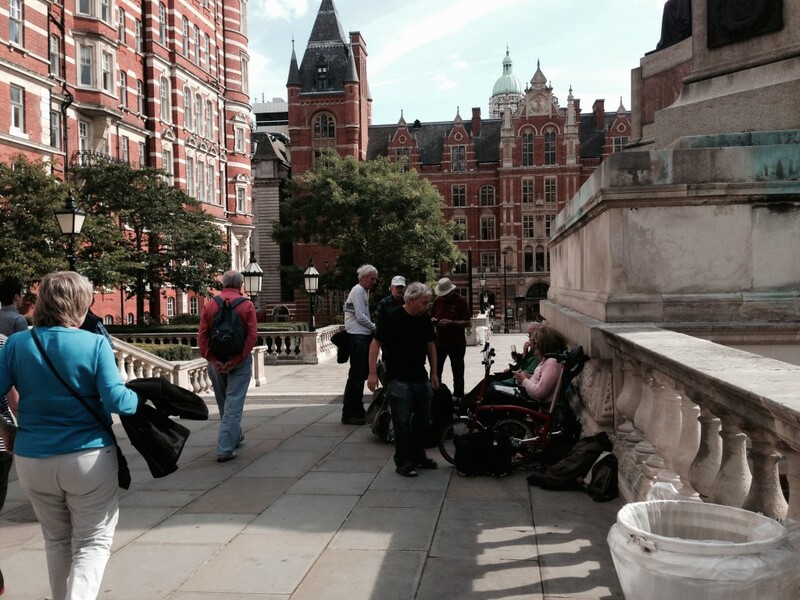 The Proms has a long and wonderful story, read about it here! Last night I watched the film A Song For Jenny on BBC1. Even now my eyes water when I think about scenes from the movie. It’s heartbreaking to watch but worth it. 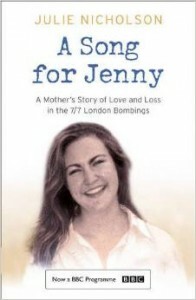 A Song for Jenny is based on a book by Julie Nicholson, a mother who lost her daughter during the 7/7 attacks in 2005. The book was adapted for television by the Irish playwright Frank McGuinness and Brian Percival directs. It’s very well written and directed. It’s often said that storytelling is all in the details and this screenplay is a proof of that. 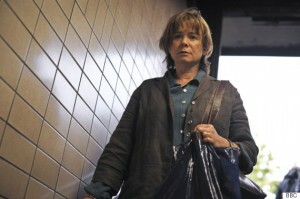 Emily Watson gives an incredible performance as Julie, one you’ll never forget. Julie is struggling to accept her daughter’s death in the suicide bombing at The Edgware Road tube station. As viewers, we can feel the raw emotions through Watson’s performance, the anguish, the devastating wait for the worst news possible. Then the death of hope, the anger and the hatred, but also the complicated and mixed feelings when she tries to honour her daughter by letting go of the hatred, failing at first. If Watson will not take home a lot of awards during next awards season, I’ll be surprised. It’s not often we see acting on this level, not even in England. A Song for Jenny is one of the most powerful explorations of grief I’ve ever seen.